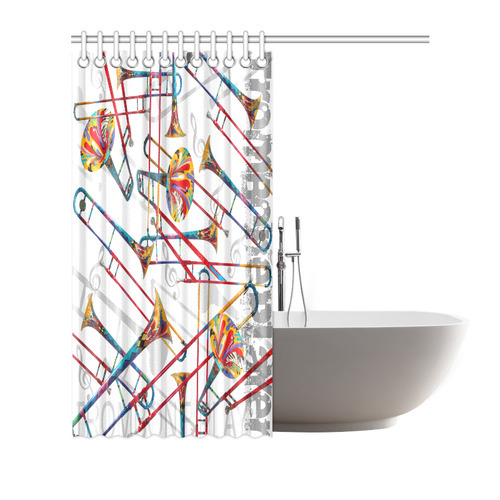 Trombone Colorful Print Shower Curtain Shower Curtain 72"x72"
Ornate Deer head drawing - pattern art Shower Curtain 72"x72"
Immekath by Nico Bielow Shower Curtain 72"x72"
Alien Technology Shower Curtain 72"x72"
* 15.89 Oz. 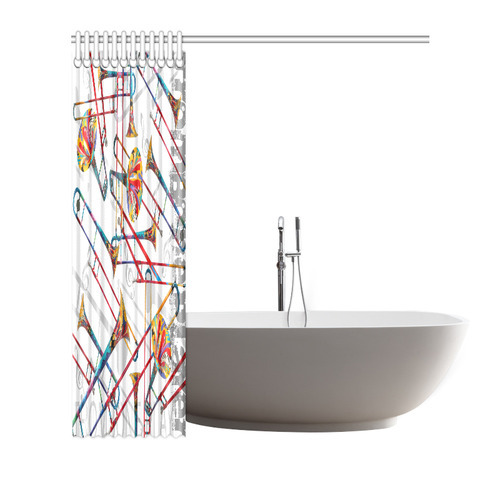 Designed for standardized bath tubs, fitted with C-shaped curtain hooks, approximately 72"(W) x 72"(H). * Tough durable waterproof polyester fabric, preventing water from splashing out of the shower stall. * One-side printing, using heat dye sublimation technique, long-lasting effects. * Easy cleaning, machine/hand washable in cold water. Air dry. Do NOT bleach or tumble dry. * Designer Tip: Recommended uploaded image size in pixels (W x H): 7500 x 7500 or higher. 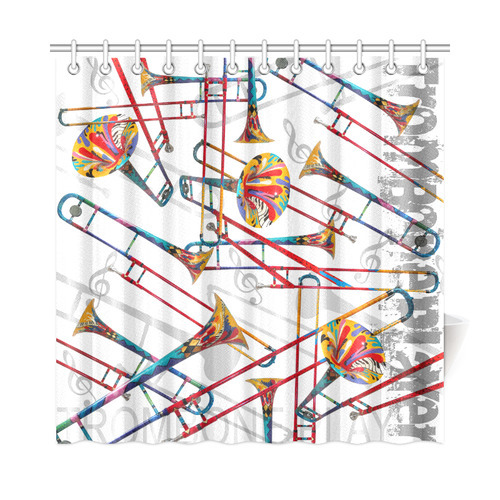 Shower Curtain 72" x 72", Art Shower Curtain 72" x 72", Trombone Colorful Print Shower Curtain, Shower Curtain 72"x72", Trombone Colorful Print Shower Curtain Shower Curtain 72"x72", Shower Curtain 36"x72", Shower Curtain 48"x72", Shower Curtain 60"x72", Shower Curtain 66"x72", Shower Curtain 69"x70", Shower Curtain 69"x72", Shower Curtain 69"x84", Shower Curtain 72" x 72", Shower Curtain 72"x84"